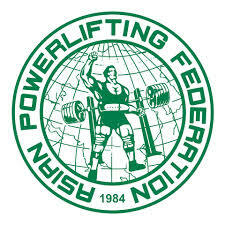 The Thai Powerlifting Federation is a proud member of the International Powerlifting Federation (IPF) and Asian Powerlifting Federation (APF). 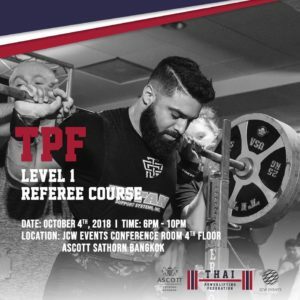 One of our primary goals is to develop talent from Thailand to compete at these international events and represent Thailand. 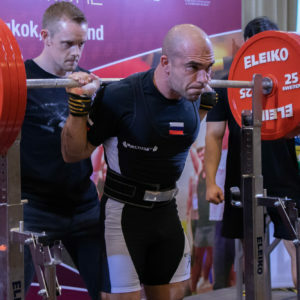 Qualification for International competitions will be up for grabs at the Thai National Championships. 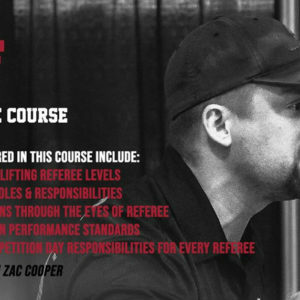 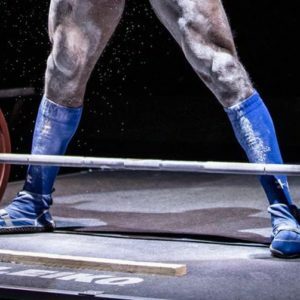 This is your opoortunity to compete at the highest level of Powerlifting in the World.